Traveler Review for Private Tour in Hyderabad, Andhra Pradesh, India by Tour Guide Roger M.
About Roger M. Message Roger M.
I enjoyed my tour with Roger very much. He was right on time, very knowledgeable about Hyderabad and aimed at making sure I saw the things I wanted to see. He was also very accommorating to arrange the tour over two days to meet my needs. 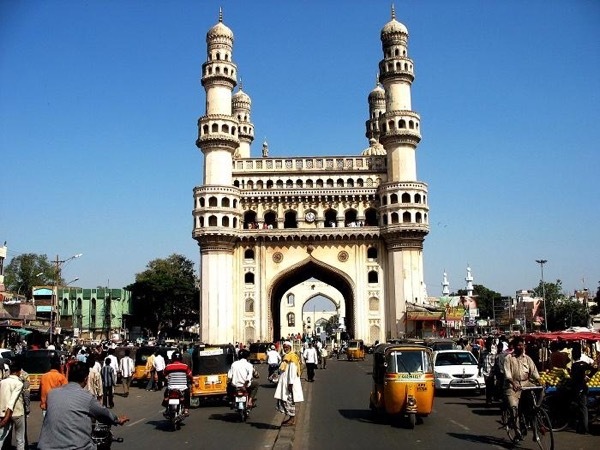 Our driver Vinod was very capable, which given the unwieldy traffic in Hyderabad is a must! Thanks to both of them!!!! !